FREE USA SHIPPING! * This hand made the CUT! 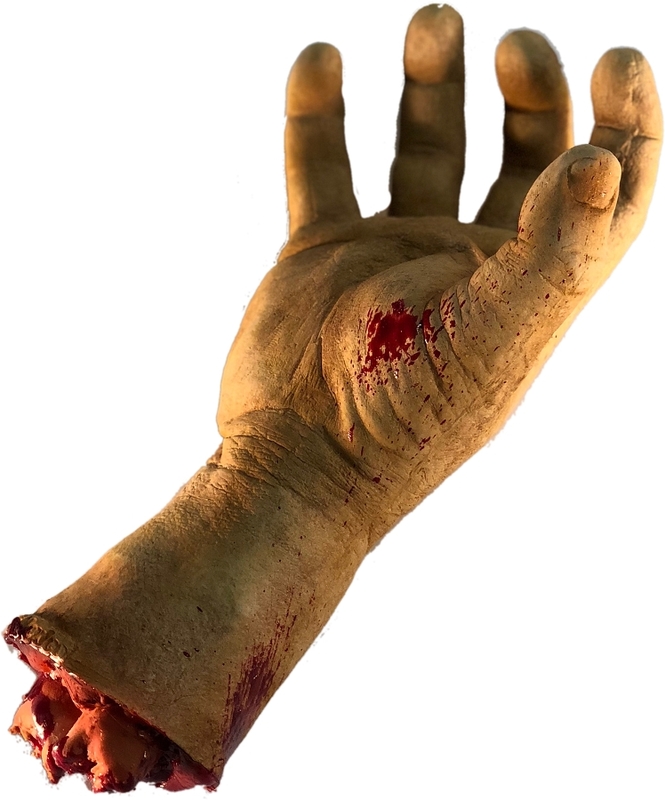 This life size bloody hand appears to be sliced off above the wrist. This prop is hand painted and features incredibly realistic detail! 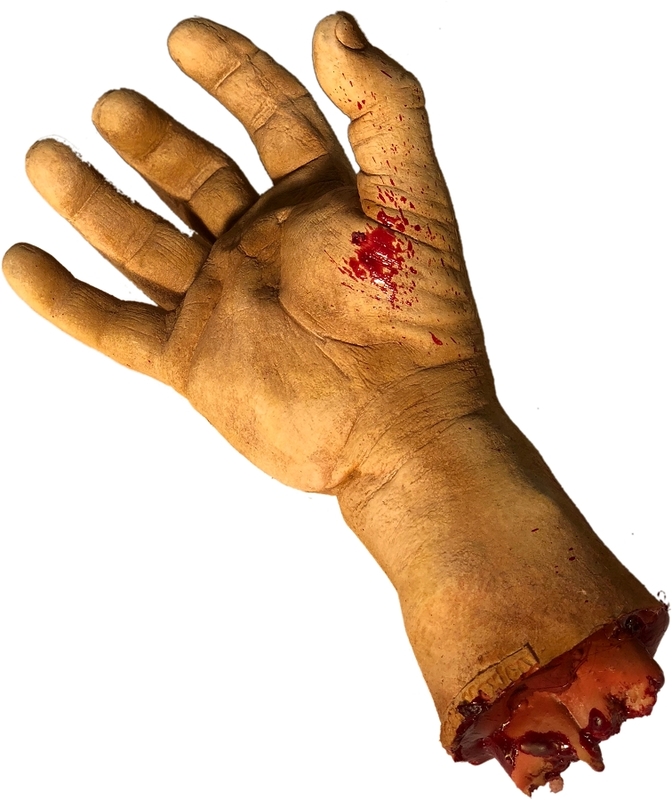 Scare your friends or add to any Gory Halloween display! Hand painted and made of latex. *Free Economy USA Shipping!